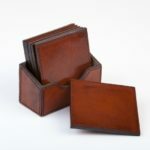 Our leather collection is made from high-quality buffalo leather. 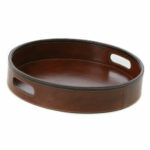 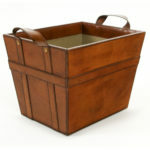 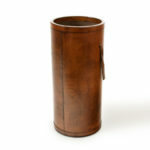 Each piece is stained to give it an antiqued appearance and is beautifully hand finished. 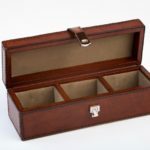 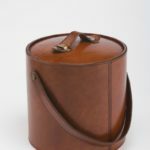 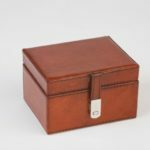 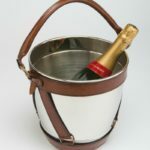 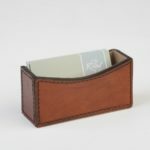 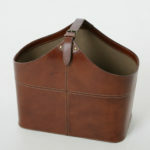 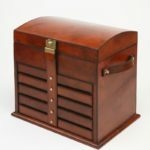 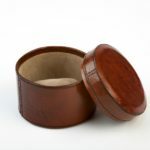 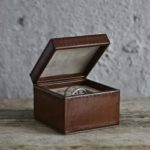 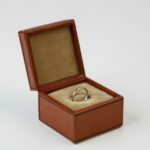 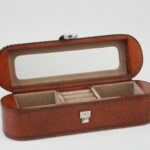 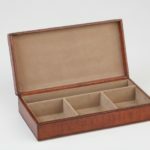 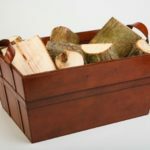 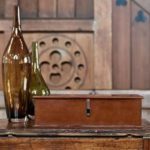 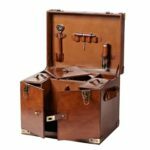 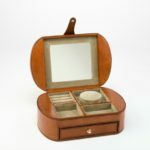 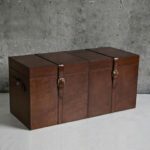 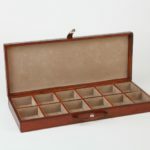 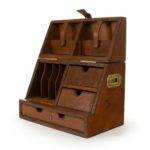 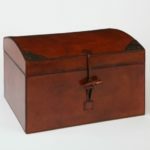 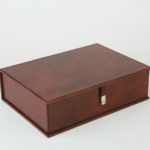 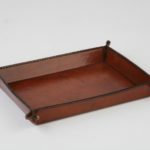 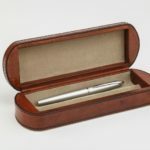 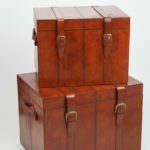 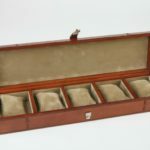 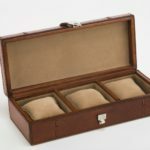 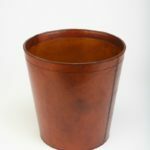 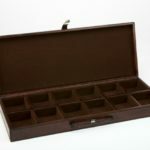 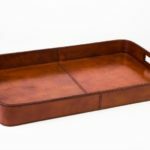 Our leather accessories collection ranges from gifts to desk accessories, storage trunks, L-Shaped Book ends, box files, jewellery and watch boxes, leather corkscrews, ice buckets to leather log baskets . 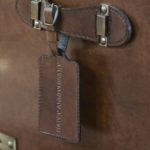 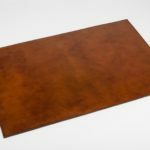 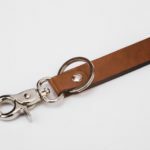 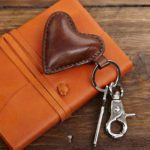 Leather makes a fabulous gift for birthdays, Christmas, retirement and wedding gifts and traditionally, leather represents a third anniversary too. 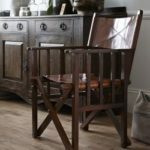 Purchase online for delivery all over the UK or choose to click and collect from the Design Essentials shop in Saffron Walden, Essex near Cambridge.